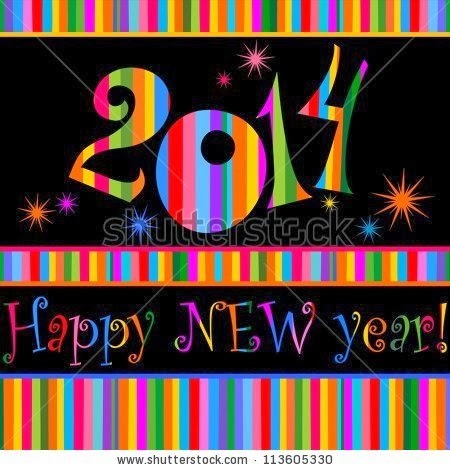 Best wishes for a safe and happy 2014 to all who read my blogs. Ken and I weren't doing anything exciting last night, but a friend came for tea, as her husband was working. We watched t.v. for a while, but it was pretty boring, so we decided to drive over to Doncaster Westfield shopping centre to watch the fireworks in the city. For those of you who don't live in Melbourne, Doncaster is a suburb about 8 miles north east of the CBD, and is higher than most of the surrounding suburbs, so from most points you can get a good view of the city on a fine day (or night). A few years ago Ken discovered that the Powers-That-Be at Westfield kindly leave the above ground car parks open on New Years Eve, so people can drive up there and park without having to pay, in order to get a birds eye view of the city fireworks. We've done it twice before, and know that you have to get there before 11 pm to get a good spot so you are on the balcony without anyone in front of you. We got there about 10.45, and got a nice spot. We'd brought chips and a bottle of champagne with three plastic wine glasses, and by the time we opened the bottle at about 11.45, everyone in the car park was having a good time, talking to strangers, and making room for latecomers to share the view. Ken had locked his car but left the window wound down, and I wanted something from the car, so I just leaned in and unlocked the door - oh dear, what a mistake. The car alarm immediately went off with the horn tooting, which made everyone jump and Ken yell "GINA!" Oops. 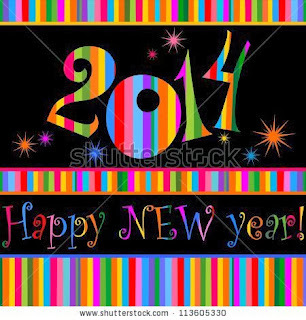 Well, everyone knew my name by then so I got lots of laughs and "happy new year" good wishes after that! The fireworks at midnight were spectacular as always, and once they'd finished, we stayed on chatting to people until most of the other cars had gone. It was a fun night! Happy New Year to you too, Gina.